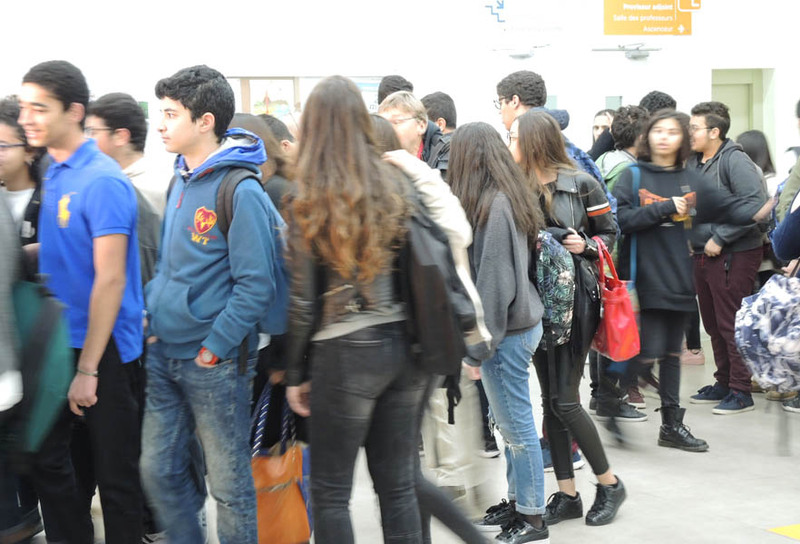 the importance of documentary as a vector of knowledge and discussion, the CMCA, in partnership with the Moroccan channel 2M, organized a screening of the movie If I close my eyes at Groupe Scolaire la Résidence on Tuesday, March 27, 2018. 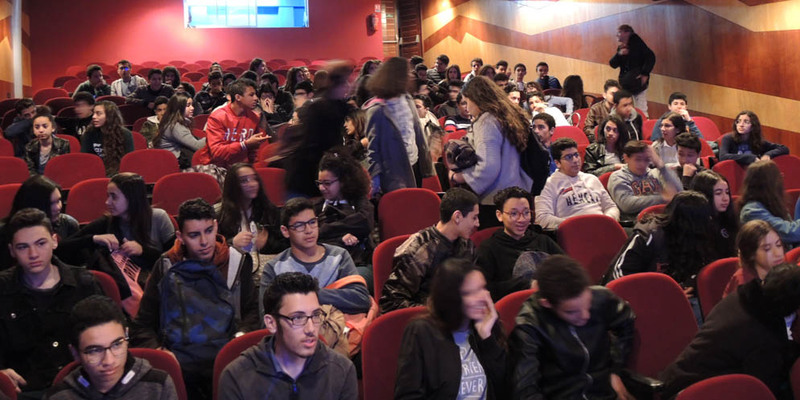 The screening was organized as part of the promotion of the festival PriMed, this documentary has been selected in the category Mediterranean Issues. 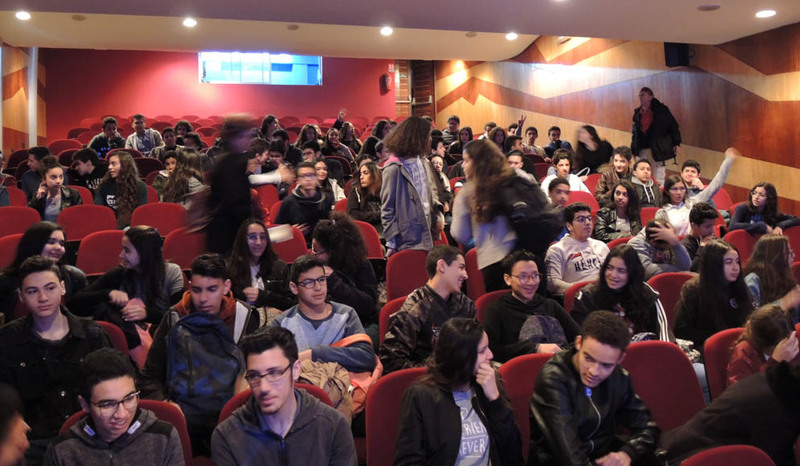 At the end of the session the young people were able to debate and react about the film. 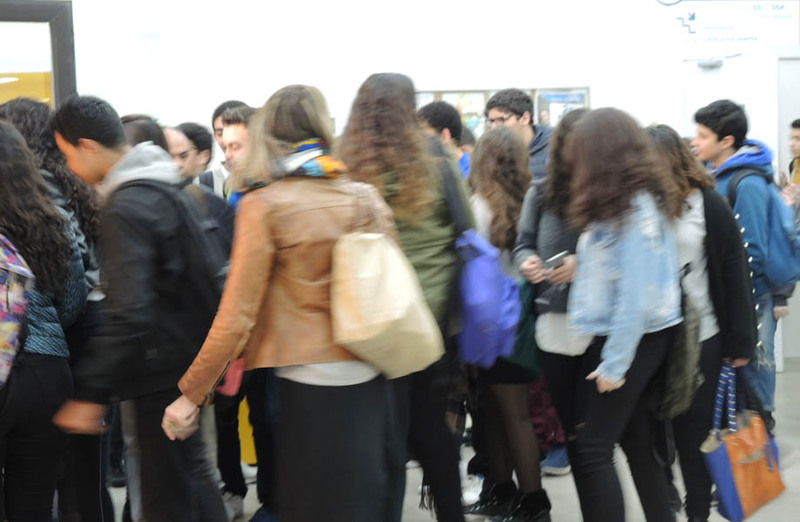 They shared their thoughts on the subject and they also analyzed the differences between reports and documentaries. 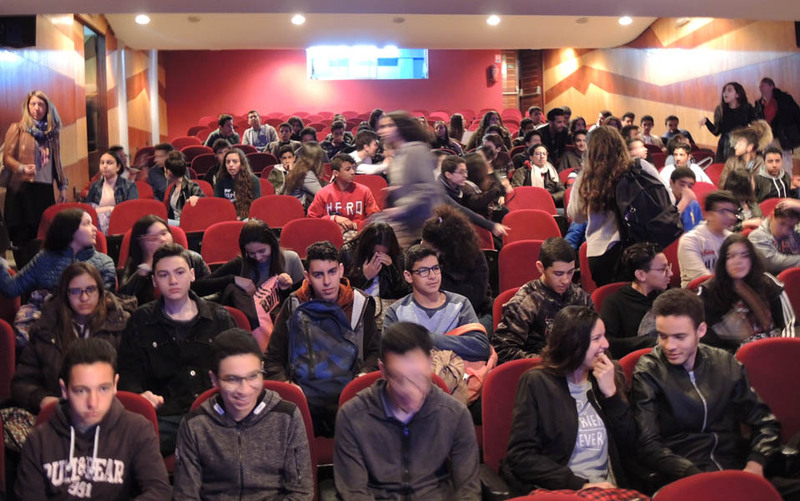 This screening was an opportunity for the CMCA to show to teachers and their students how much documentary can be a source of knowledge and education for citizenship.